Right now we're looking for people who will come and teach a week long course for our Trade School. 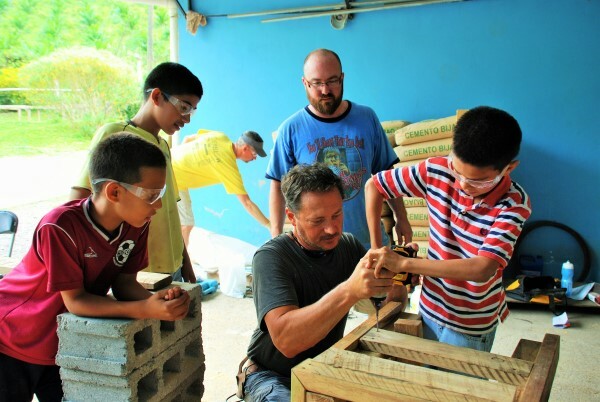 Can you teach carpentry, sewing, baking, car mechanics, electrical work, jewelry making, etc.? Each year we host several short-term teams at Give Hope 2 Kids. 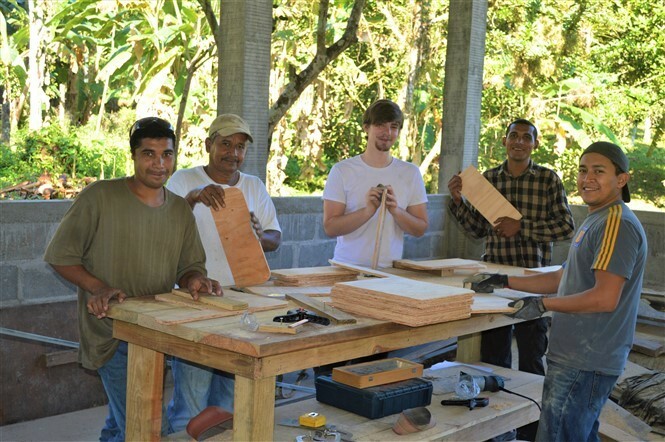 Currently we're focusing our short-term trips on construction projects and teaching skills for our Trade School. We value our teams both for the work we accomplish and for the lasting friendships we develop. We can host visitors and groups of up to 16 at a time. There's always plenty to do at our place, and we try to match up our work projects with the skills within a group. Typically our group calendar fills up about a year in advance though, so it's important to book trips early. If you have been searching for a place to serve and feel drawn to our work, look no further. Please fill out the form on this page and we'll be in touch. 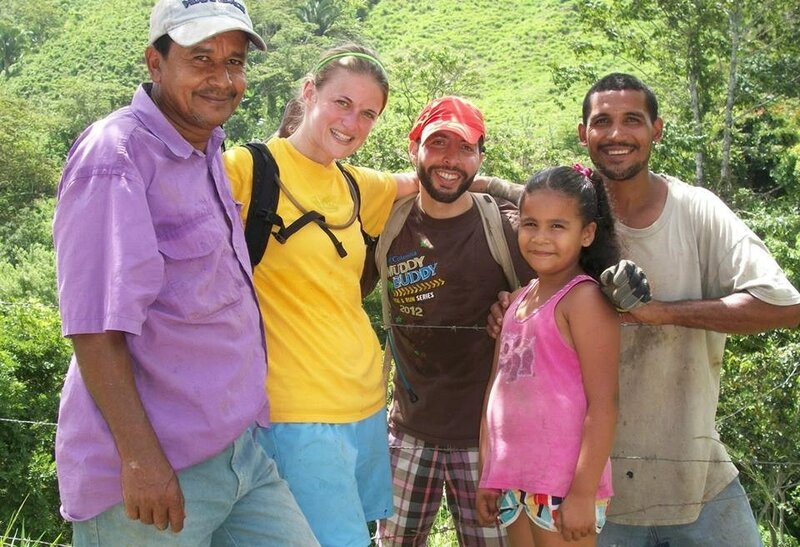 For other service opportunities, we encourage you to check out our Ministry Partners. We've worked with these ministries for many years and highly recommend them. Want Info for a Short-Term Trip?